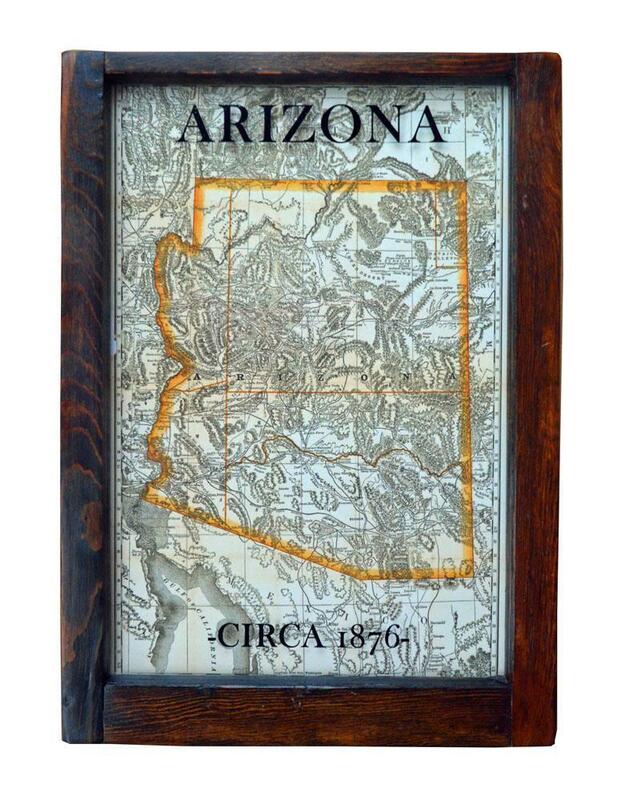 - This Arizona map wall art is made using a reproduction of an 1876 vintage map. - The frame is a vintage window, refinished with dark stain. - This framed reproduction Arizona map makes a wonderful addition to your home decor!